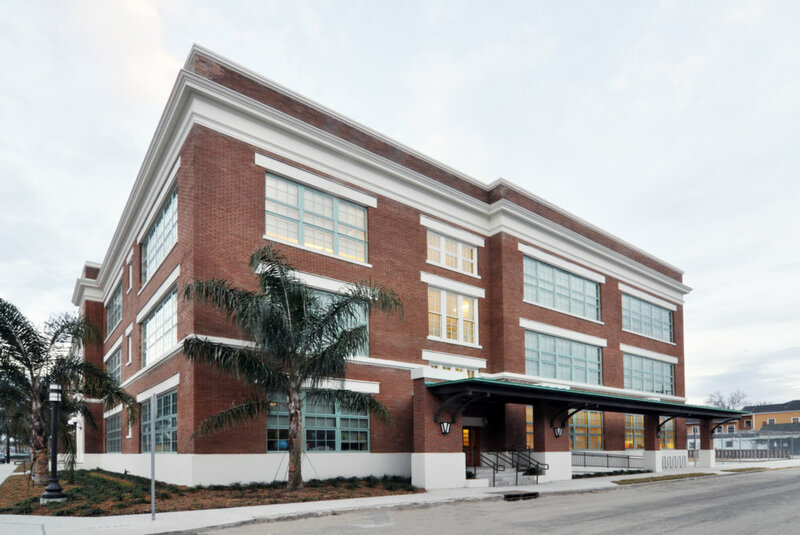 Craig Elementary was built in the 1920’s in the historic Treme neighborhood, the oldest African American neighborhood in America. 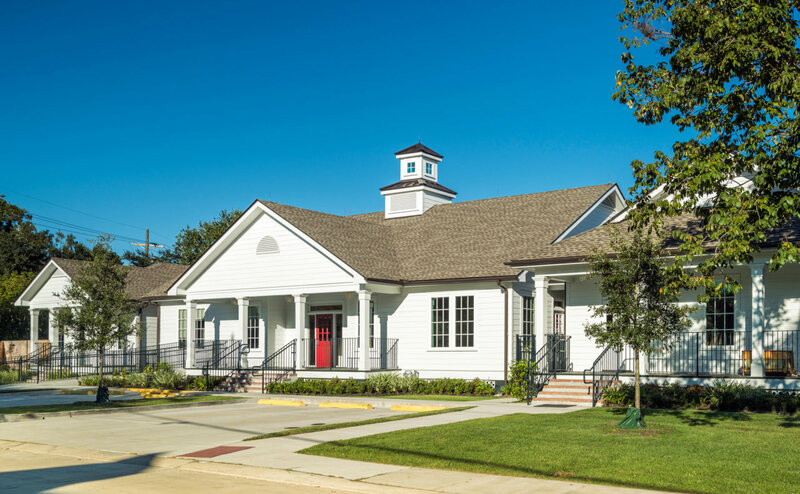 The school, respectfully referred to as “Craig University” in the surrounding community, was heavily damaged by Hurricane Katrina and remained closed after the storm. 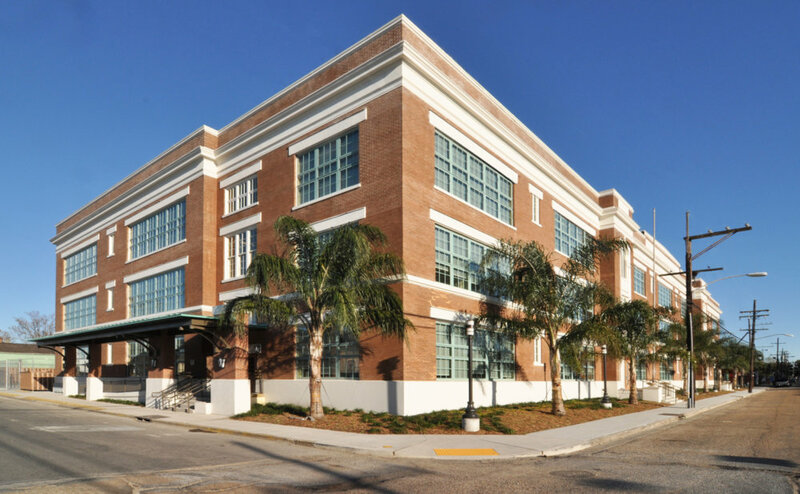 In 2007, with a new vision of high standards, both in instruction and facilities, the Recovery School District launched what it called the “Fast Five Projects,” taking FEMA funding and fast-tracking five schools to provide hope to the parents left without educational options for their children. 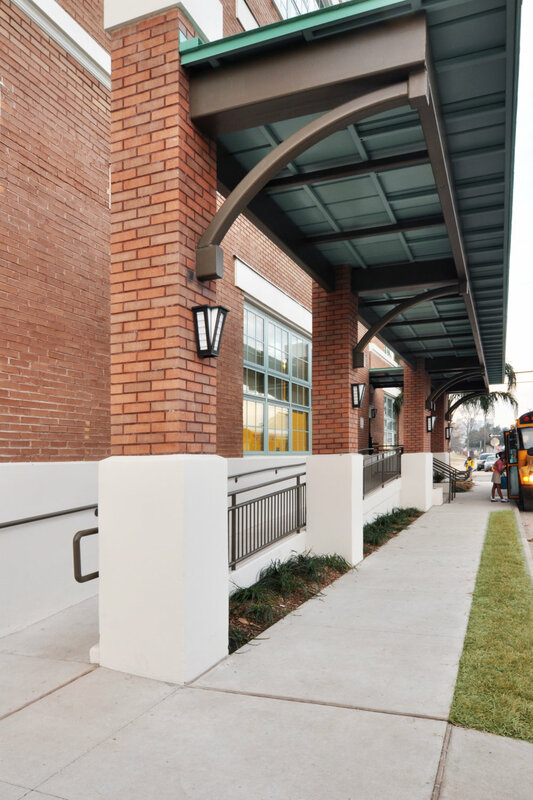 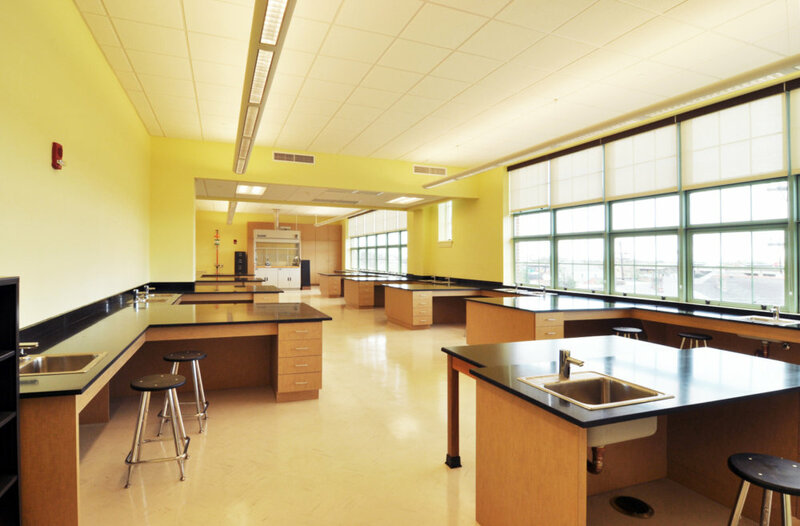 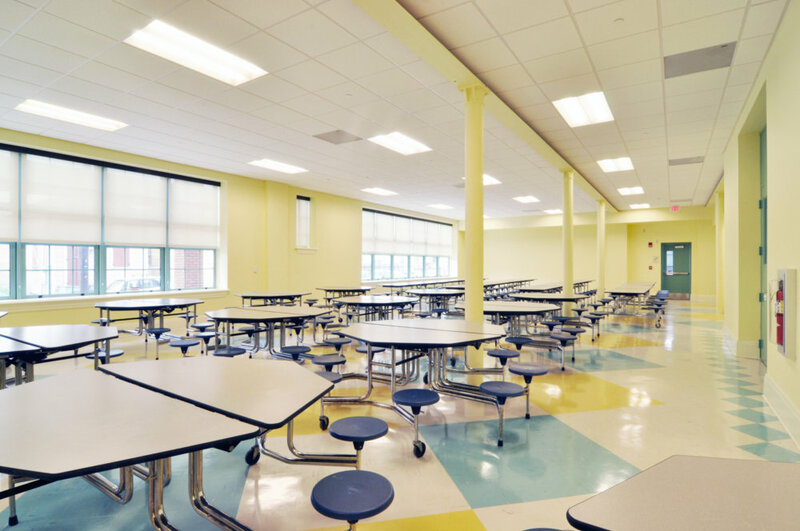 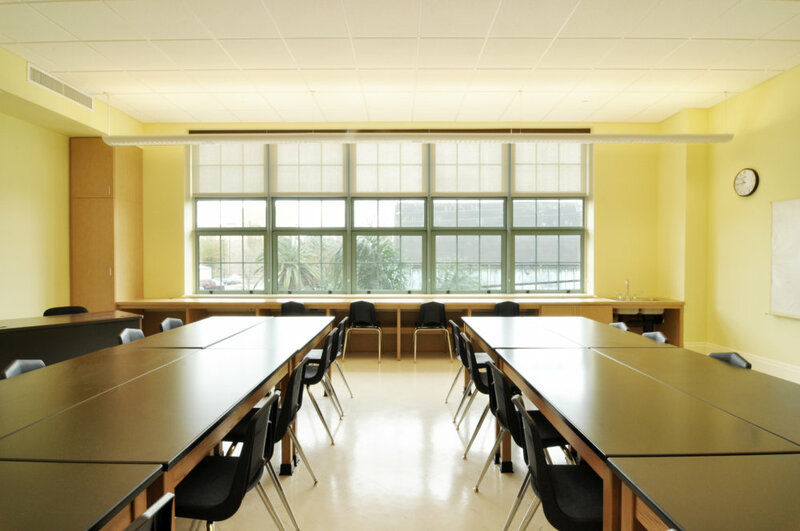 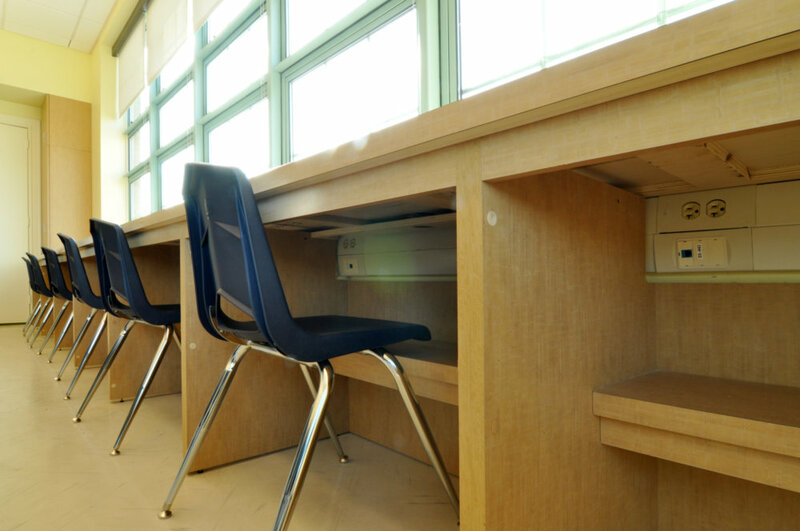 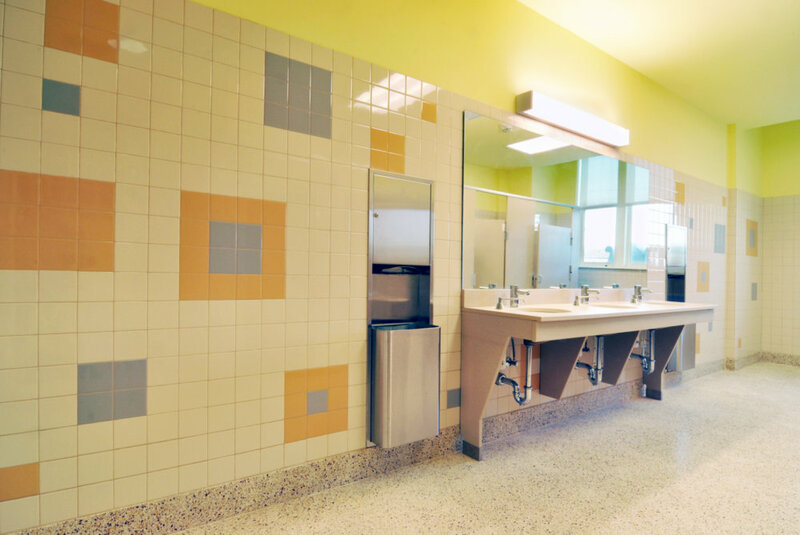 SCNZ was chosen from all of the firms in the region to be one of the “Fast Five” Architects, and was assigned to the complete renovation of Craig Elementary School. 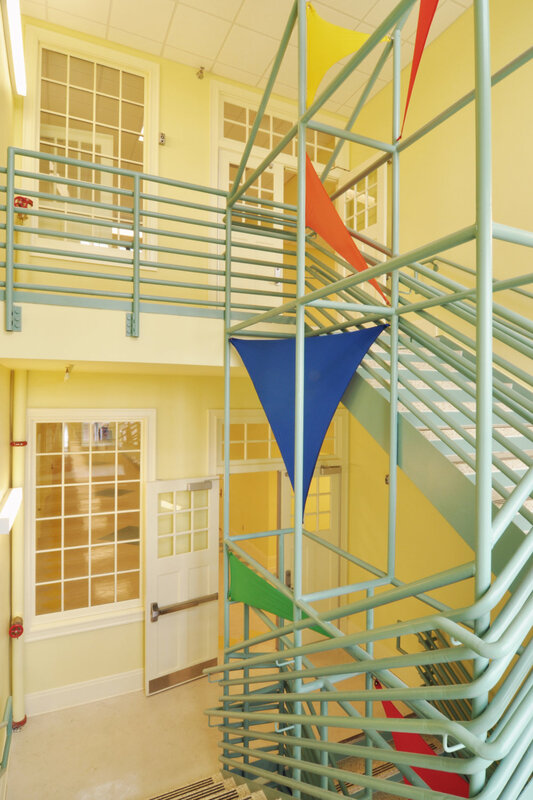 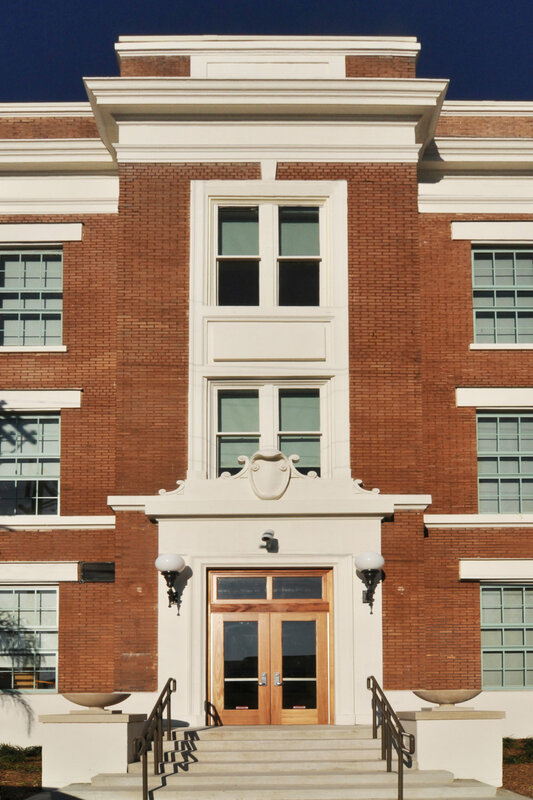 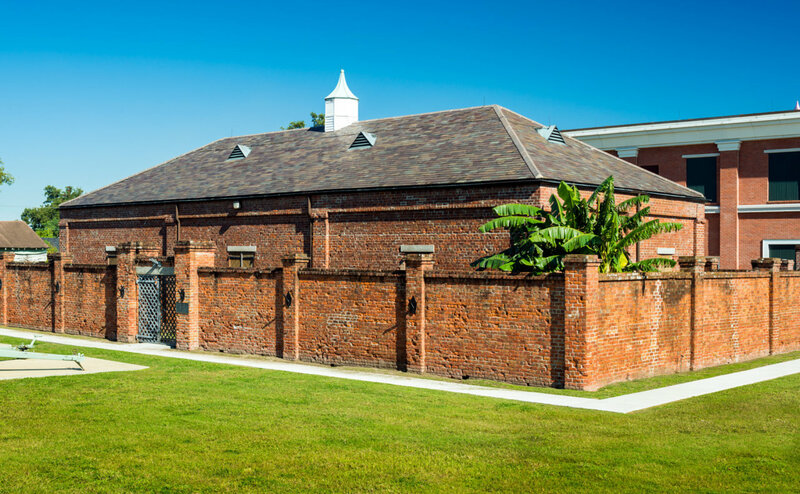 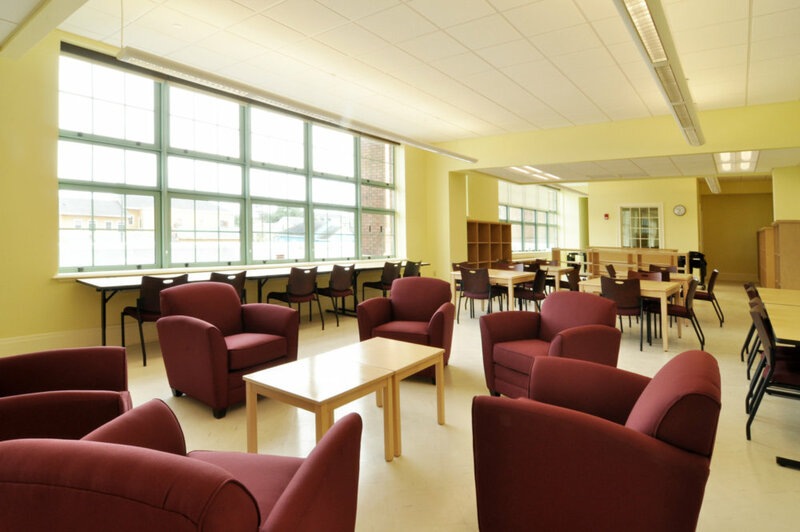 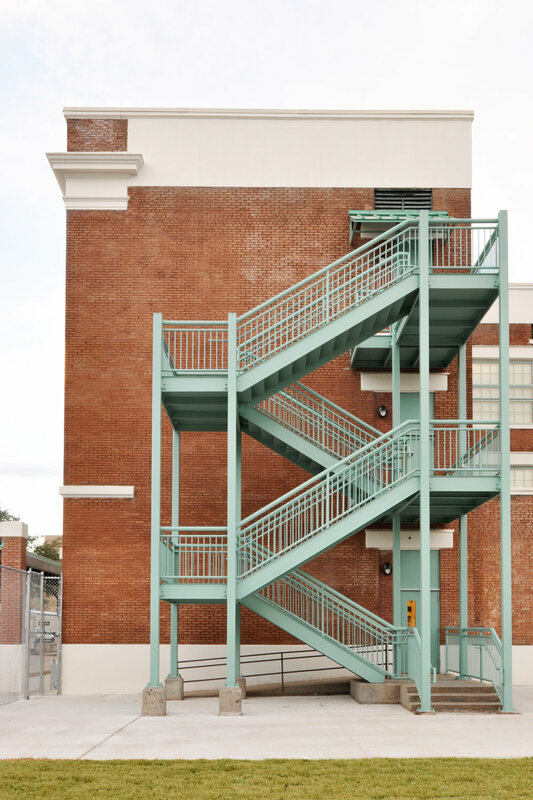 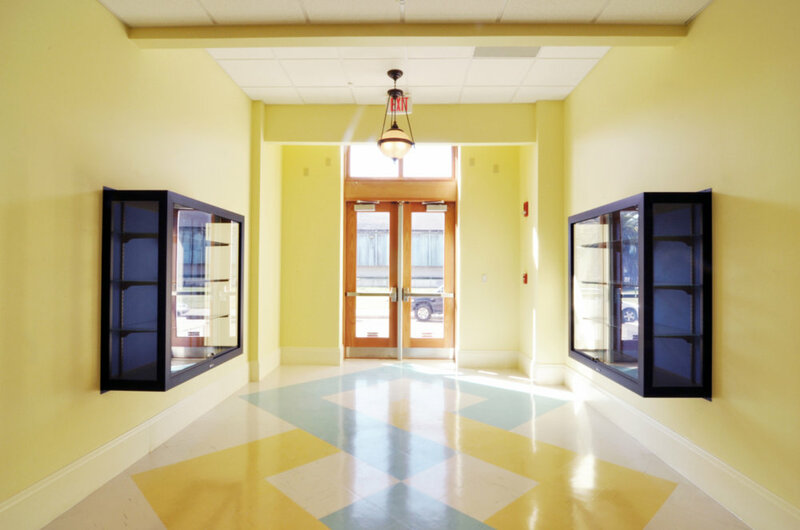 We worked with the RSD, the school and neighbors and delivered a modern, state-of-the-art school within the completely restored historic structure, providing a fresh new learning environment for the students and a symbol of recovery and pride for the neighborhood. 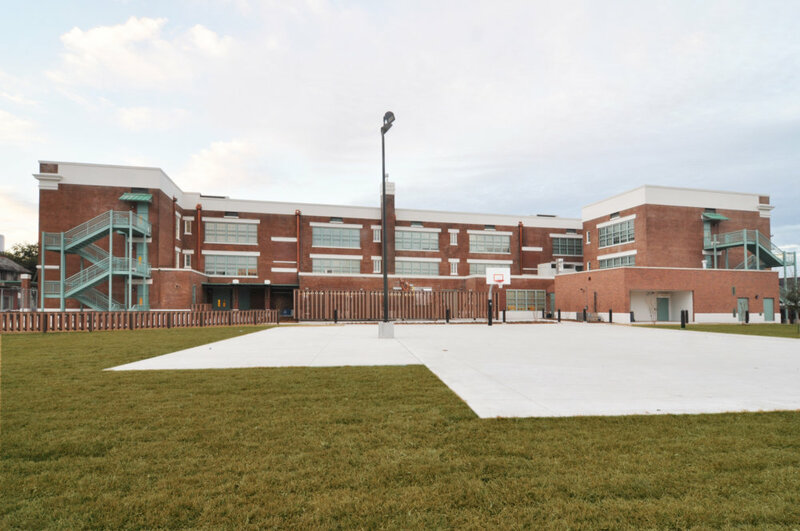 In addition to the renovation, the project included a new playground, landscaping and lighting, and a large solar array which doubles as a shade structure, while providing 25 KW of output to the school and serving as a demonstration project to the students.